Earlier this weekend I had the privilege of taking this young girl's senior photos as she enters into her senior year this coming fall. 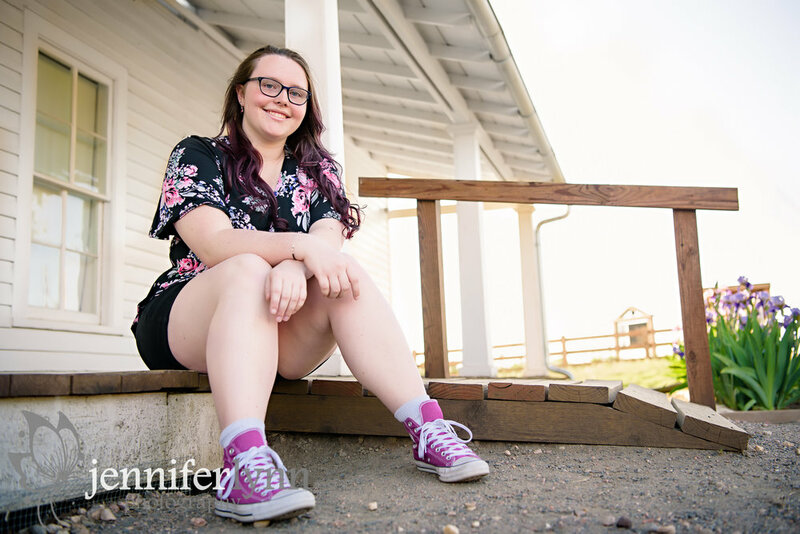 She already has big plans for the summer with a once-in-a-lifetime trip to Europe so she went ahead and took care of senior photos now and before the rush in the fall before yearbook deadlines. Shae really wanted some photos taken with her and her dirt bike, as riding it is one of her favorite past times. I have never ridden before, and man was that bike bigger than I expected! It looked quite intimidating, but Shae said it's a lot of fun and worth the thrill. 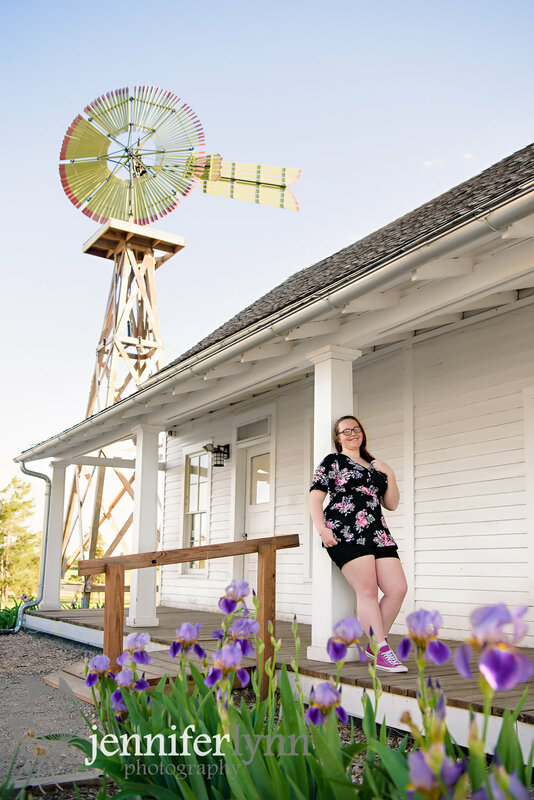 We also walked around the rustic barn at 17 Mile near Parker to get some casual, outdoor portraits for her. She admitted she's a very laid back person, so I wanted to capture that part of her personality and give her several options for the fall yearbook submissions. We had a beautiful evening for pictures and I enjoyed getting to chat with Shae as we walked around the barn and then ended out in the open space just behind the white house. A huge congrats to Shae as she enters into her final year of high school. And have a blast on your epic European trip this summer! 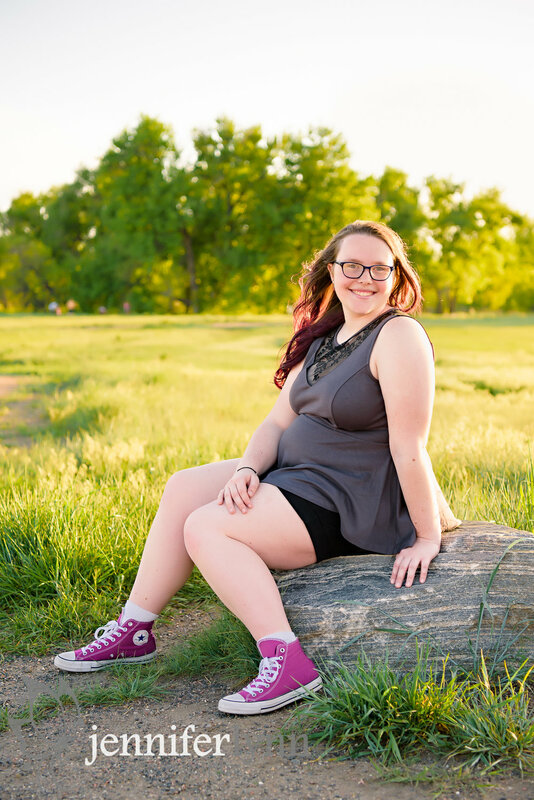 Want to book a session for your graduating senior? Now is a great time to get on my calendar to make sure you have your portraits before yearbook photos are due.